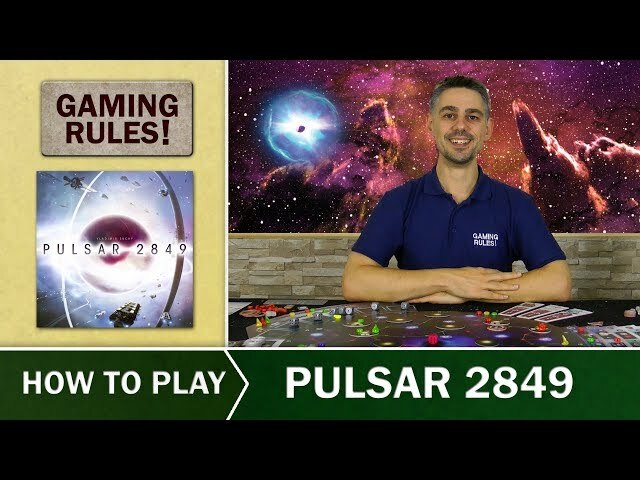 Draft dice to explore the universe in Pulsar 2849, a new board game from Last Will's Vladimir Suchy. Add ships to your fleet, visit unexplored star systems, or advance your unique technology systems. 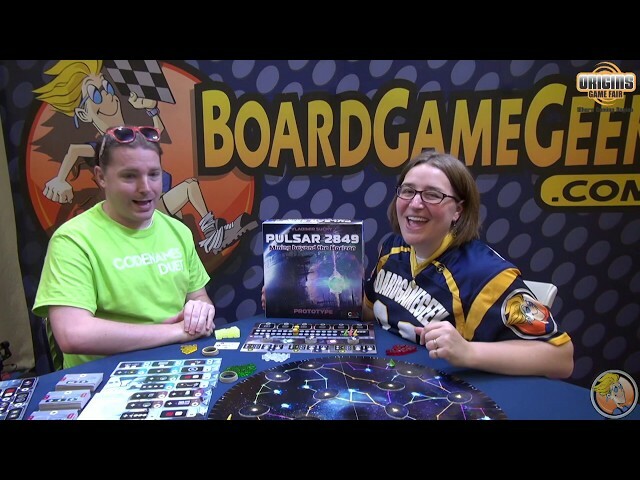 Buy Pulsar 2849 for a visually gorgeous euro-style game of space exploration and dice drafting.